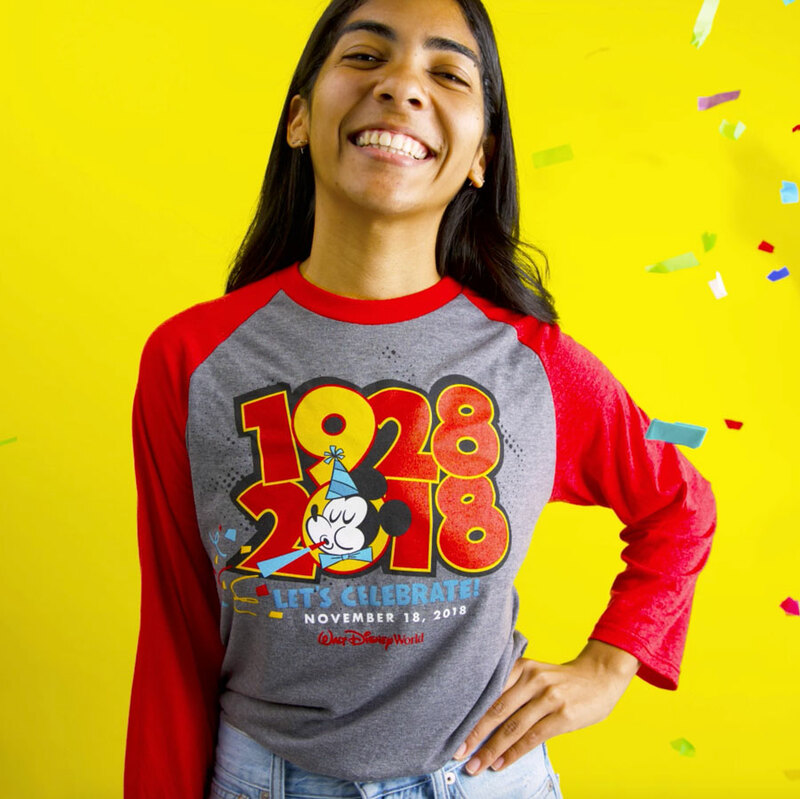 Walt Disney World has announced a V.I.PASSHOLDER Pop-up Merchandise Event which will give Annual Passholders first access to new Mickey’s 90th Celebration merchandise. The event will take place at Mickey’s Star Trader and Merchant of Venus at the Magic Kingdom on November 16th from 7:30am to 9:00am. 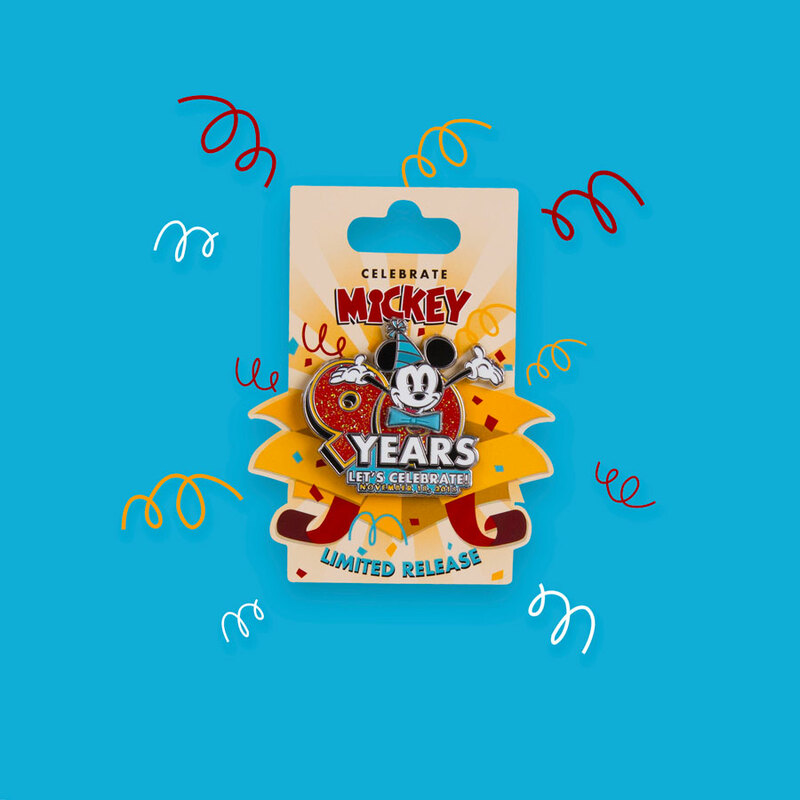 Merchandise available will include: Let’s Celebrate Mickey Mouse! 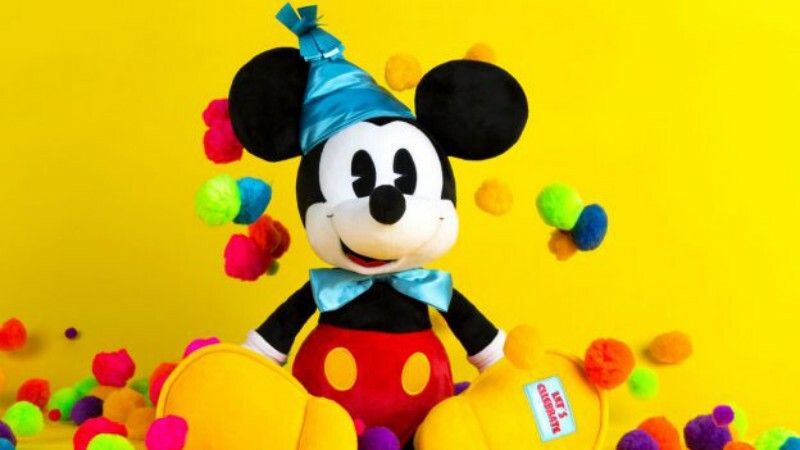 T-shirt, Mickey Mouse 90th Limited-Release Pin, 18-inch 90th Mickey Plush, Mickey Glow Bow Wand, Original Mickey & Minnie Mouse Plush Boxed Set, and the Mickey Mouse 90th Jumbo Passholder Pin. The 20% Passholder merchandise discount will apply! 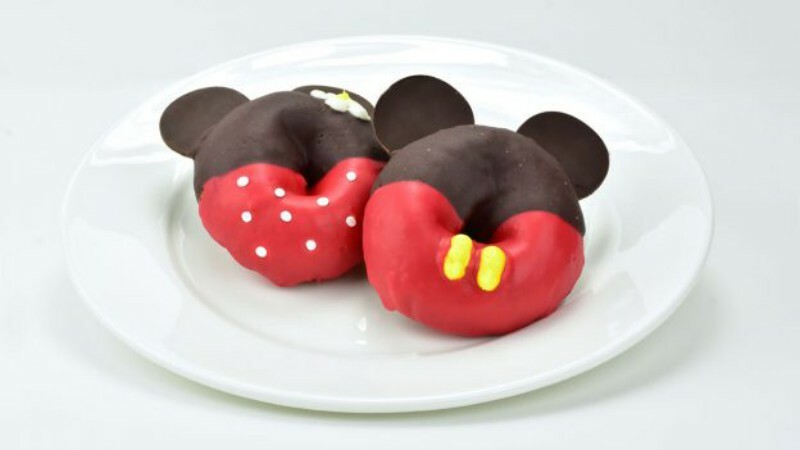 Passholders will also get a chance to purchase the new Mickey and Minnie-themed doughnuts at a special price, plus visit with Disney characters. 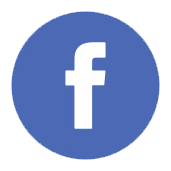 There is no need to register for this event, but a valid Annual Pass and photo ID is required. 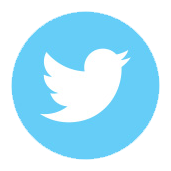 Other guests will be able to purchase the special merchandise when the Passholder event ends at 9:00am.